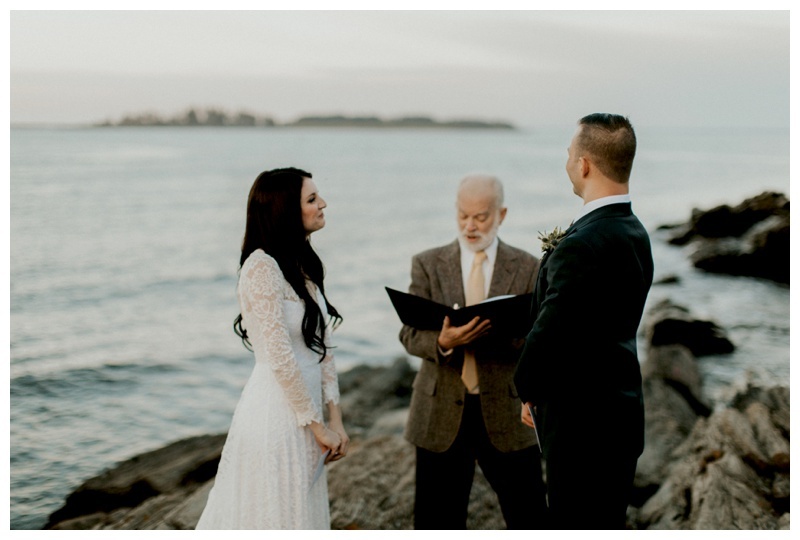 Not surprisingly Maine is becoming one of the most desirable locations for elopements. 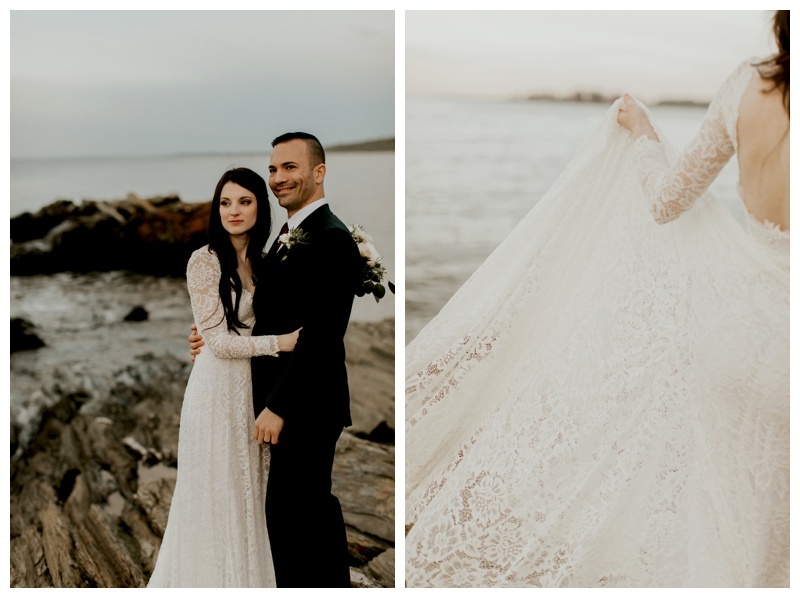 Maine is beautiful in all four seasons and is the perfect background for promises of forever. 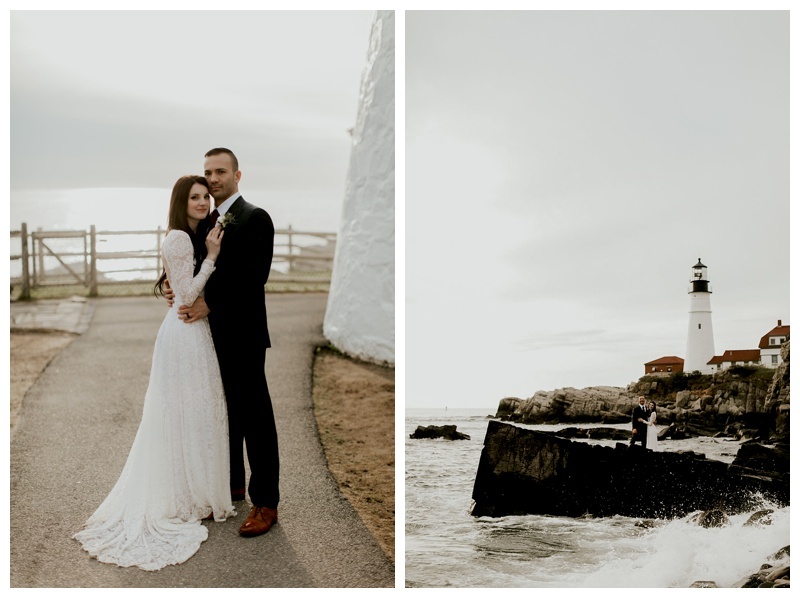 We have the most beautiful coastline, dreamiest sunsets and sunrises, and the best food in the country. 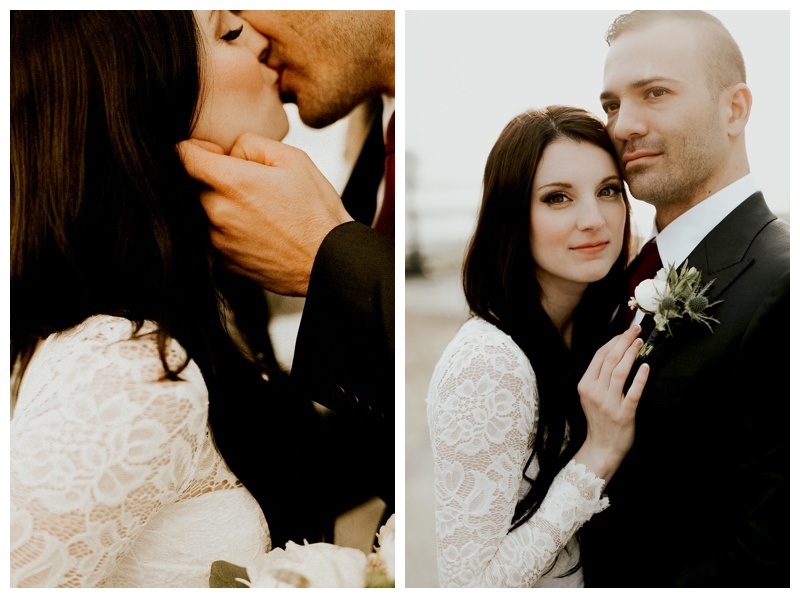 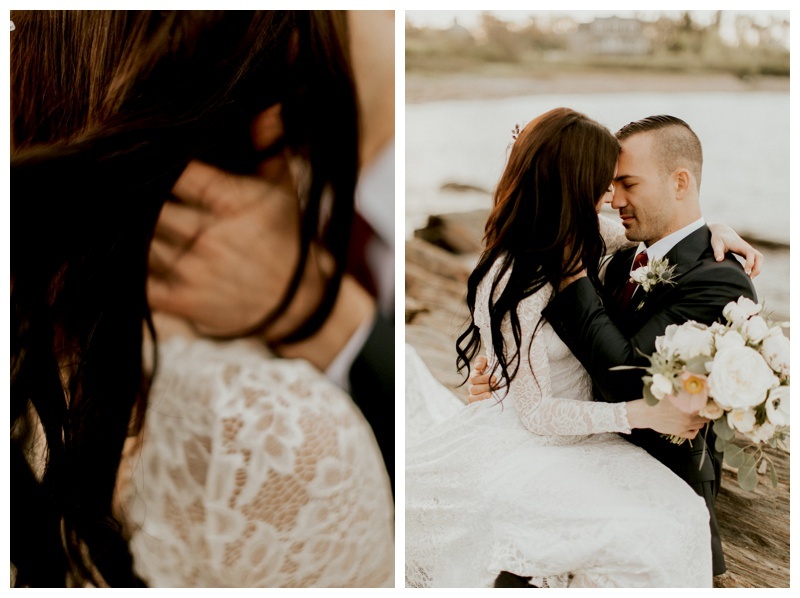 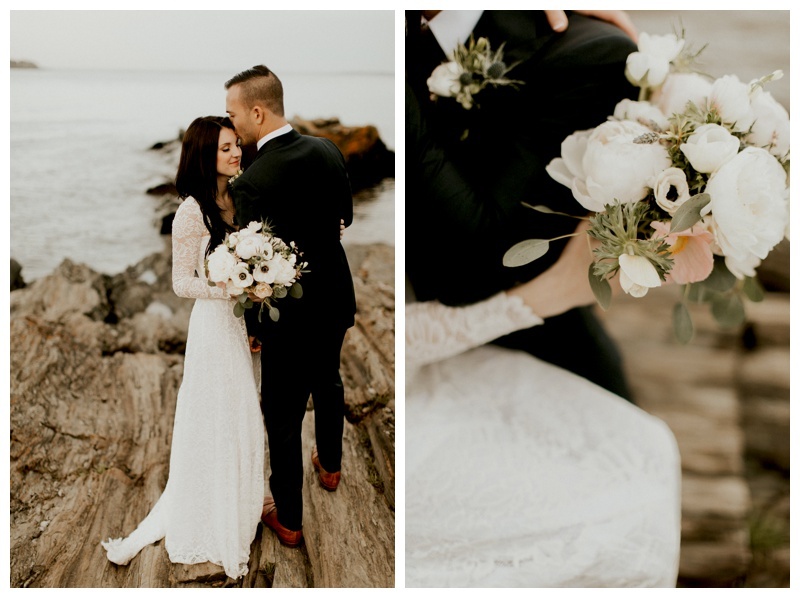 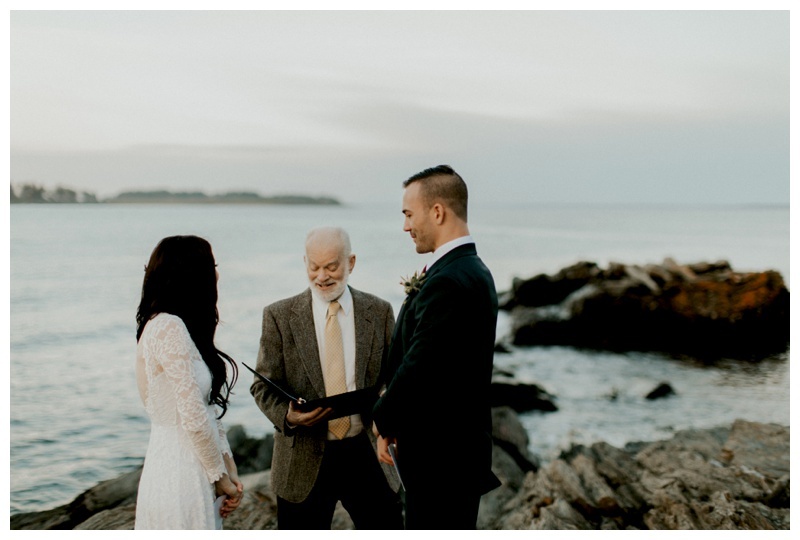 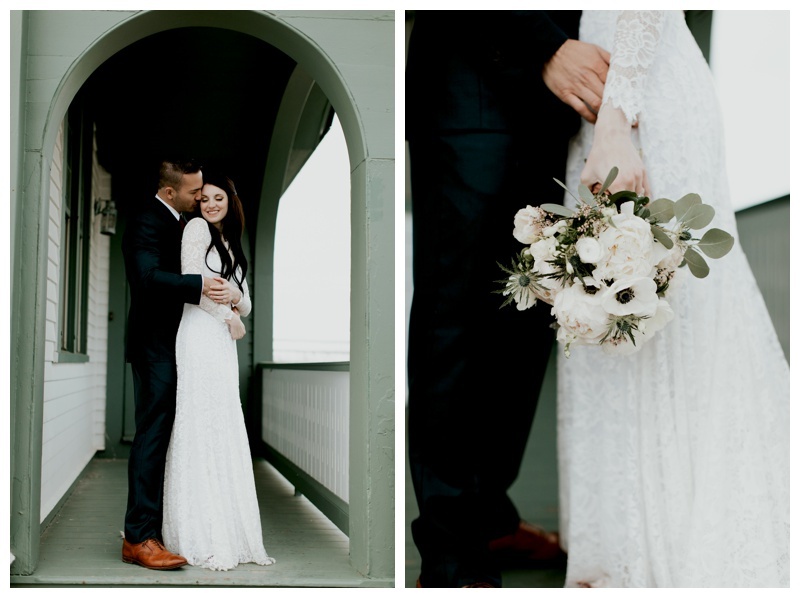 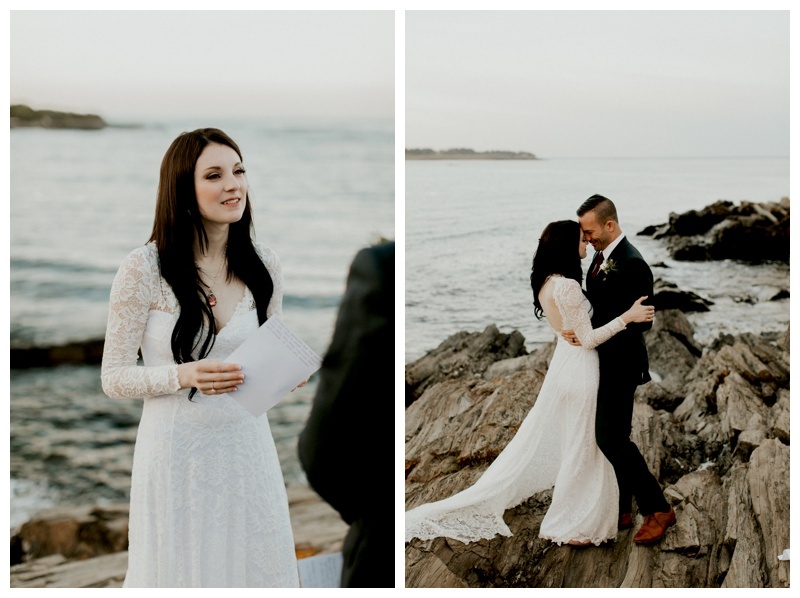 This sunrise elopement was one of the most romantic ones I’ve witnessed, their vows, the warmth of the rising sun, the gentle whispers of the ocean – everything was just perfect and just right. 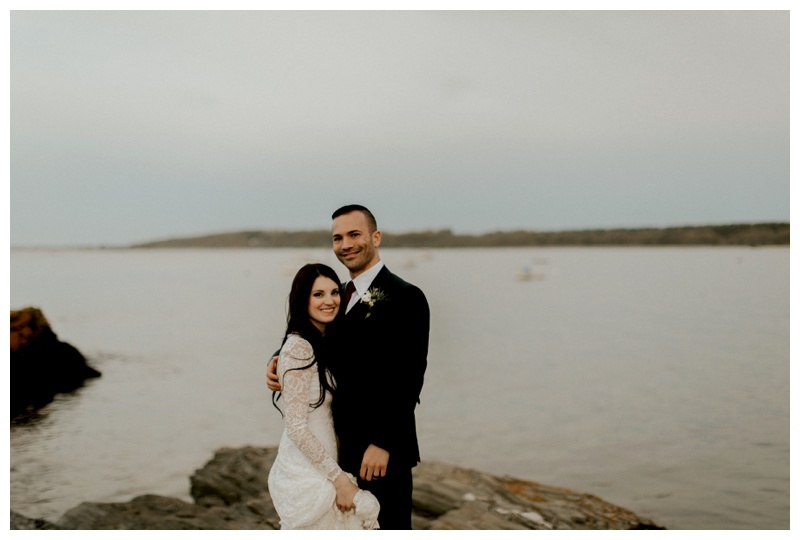 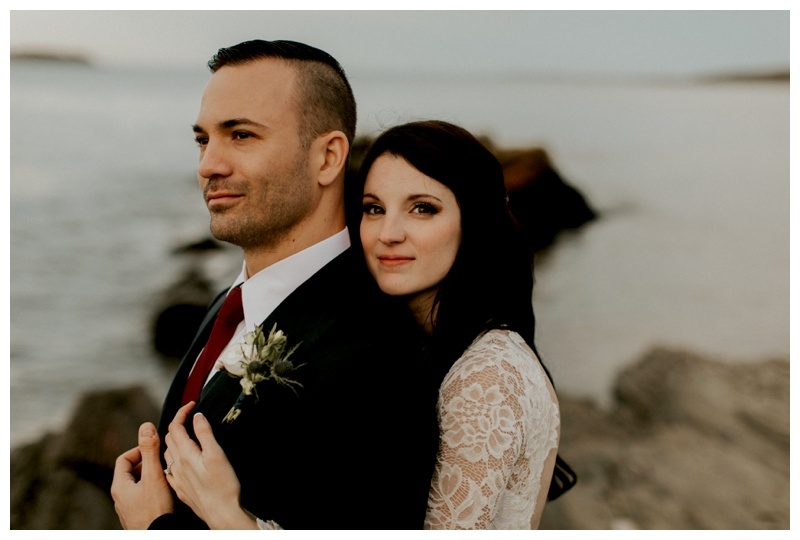 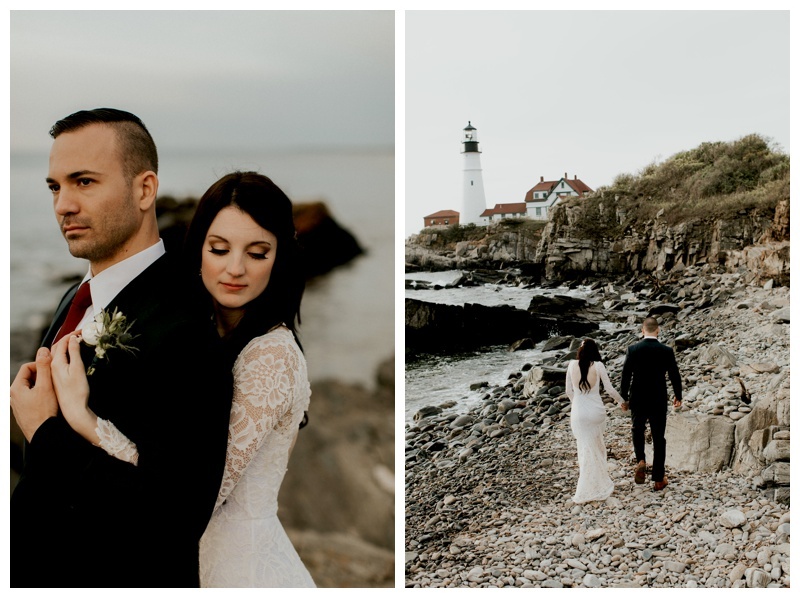 Right after the ceremony, we went to the lighthouse in Cape Elizabeth for more beautiful portraits.